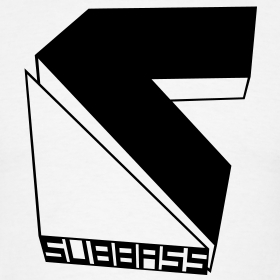 Subbass is an independent music label based in Heidelberg, Germany. They release several kinds of electronic music, from dubstep to global beats, ambient, dub, etc.. All their music is free to download under Creative Commons Licenses, but they ask for consider supporting them with a donation. Your kind contribution will help them pay for running costs, to promote artists and to keep music free!